He’s everybody’s favorite pink puff ball from Nintendo – and easily one of the video game industry’s most recognizable characters outside of Mario. But how many of us really know Kirby? Developed by HAL Laboratory and Nintendo, Kirby-titled games have sold more than 34 million copies worldwide. In addition to that, he’s a regular in everything from Smash Bros. to Mario Kart. Back in the day (before they were the video game titans they are now), Nintendo was just trying to find its way in the industry. Largely controlled by Atari, Nintendo knew they needed an arcade hit that could compete with that company’s stable of great games. That’s when the company came up with Donkey Kong, an instant success. But what does Donkey Kong have to do with Kirby, you might ask? Well, Donkey Kong’s success didn’t go unnoticed by Universal Studios, the copyright holders behind King Kong. 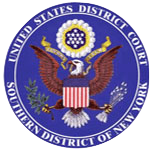 Of course, they sued Nintendo for copyright infringement and things didn’t look good for the Big N. Luckily for them, and thanks to a lawyer named John Kirby, Nintendo prevailed in court against Universal Studios and wasn’t hobbled right out of the gate so to speak. We all know the rest: Nintendo then went on to dominate the industry that Atari largely created. To honor John Kirby, HAL Lab’s and Nintendo’s character that eats anything and absorbs its powers is named after him. For some reason, Kirby is always angry when he makes his way over to America. Whether in some misguided attempt at making him more “extreme” or to appeal to boys that are wary of a pink video game character, Kirby tends to be pensive in his American box art. This isn’t the case elsewhere as Kirby’s bubbly personality shines through in all promo art. Veteran gamers will remember the HAL Laboratories puzzle games The Adventures of Lolo. As it turns out, Kirby and Lolo know each other, too. 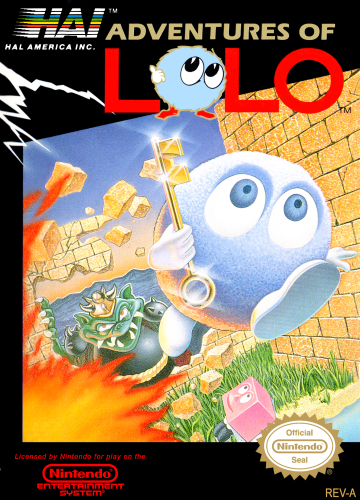 Not only has Lolo served as an antagonist in some Kirby games but he has also helped our hero out. What a complicated relationship. 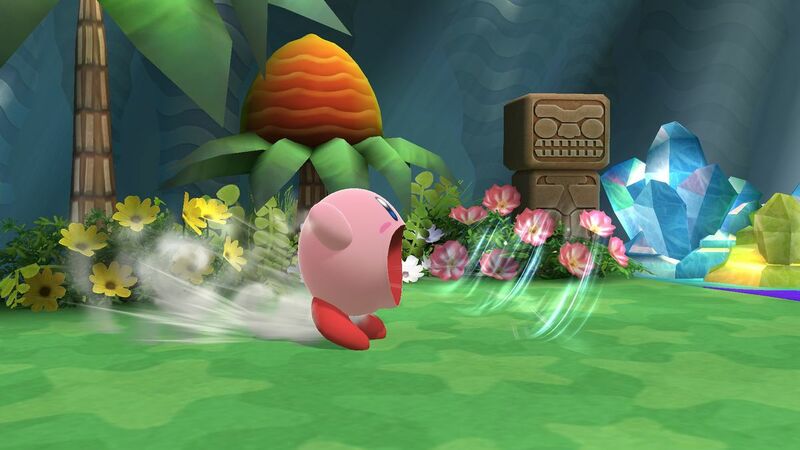 As we know, Kirby gets his powers by swallowing his enemy. How this works out in a game like Smash Bros. is that Kirby’s attacks or even his physical appearance will give some hint as to the character whose power he is currently wielding. In Smash Bros., for example, many of his attacks reference classic Nintendo characters. 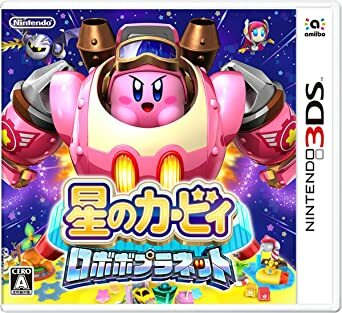 Due to quirks in the Japanese language, Kirby basically doesn’t have a gender. Sure, one could be ascribed to him if they want to do that, but Japanese tends to shy away from direct addresses such as you or even he or she. Often context is important and, when it comes to Kirby, Nintendo keeps it neutral.